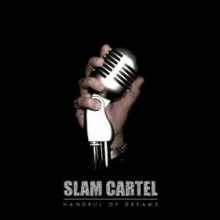 Slam Cartel return to The Harp Club in Folkestone on Friday March 20th as part of their Storm Seasoned tour in support of their double A side single, Vanishing Worlds/Hypnotised, which has been getting plenty of international airplay alreay. 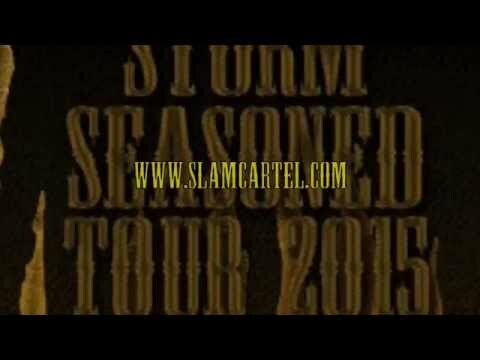 Slam Cartel return to The Carlisle in Hastings on Saturday March 21st as part of their Storm Seasoned tour. 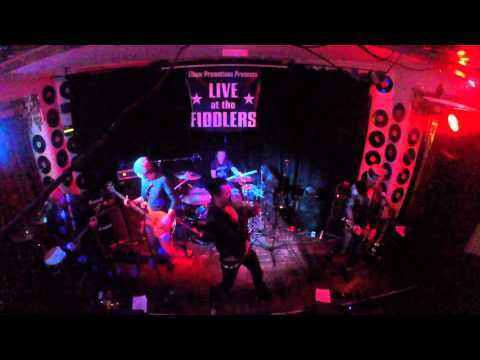 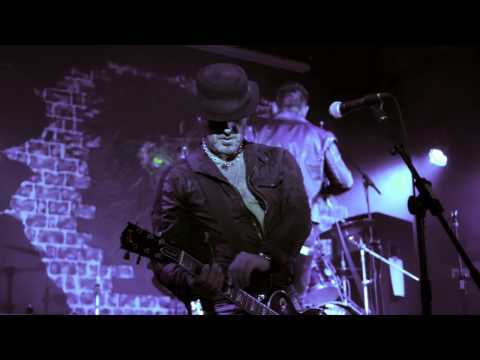 Having recently released their double A side single, Vanishing Worlds/Hypnotised, they are getting international airplay and causing a stir in the Rock scene.